Thank you for continuing to push couch co-op gameplay. Satoru Iwata, the president of Nintendo, has passed away at the age 55. 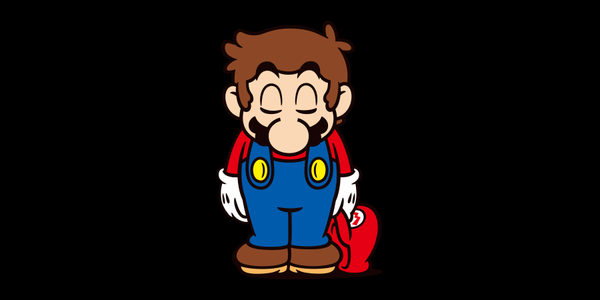 Nintendo confirmed his passing today in a brief statement posted on their site. Iwata was Nintendo's fourth president, succeeding long time president Hiroshi Yamauchi. Iwata was a gamer and developer at heart, partially responsible for the Kirby and Smash Brothers franchises within the company. Under Iwata Nintendo launched both the Nintendo Wii and Nintendo DS line of hardware, and Iwata is directly responsible for the shift in social strategy with their NIntendo Direct video feeds that promote their products via a more personal method instead of big press conferences. He also was part of the Iwata Asks series where he talked directly with developers about upcoming Nintendo projects. Iwata was also famous for not taking a paycheck during recent Nintendo financial troubles, and sticking to his plans to put fun first. Perhaps for us here at Co-Optimus the thing we can thank Iwata for the most is sticking to not only making sure games were fun, but that they could be enjoyed with others. Nintendo has had a distinct strategy to put the living room first, specifically couch co-op gameplay when the industry as a whole as trended towards online. This of course has been amazing for families who are able to enjoy Nintendo's many great franchises together. Whether it's the New Super Mario Bros U or the recent Donkey Kong Tropical Freeze; these games embodied classic Nintendo franchises with modern twists while emphasizing playing together. 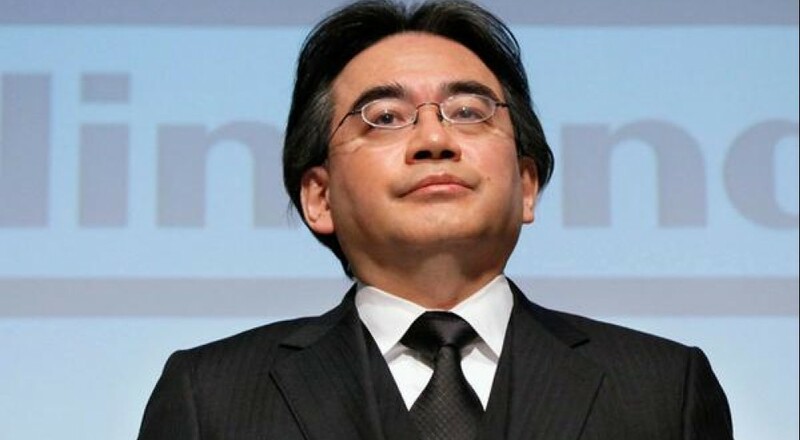 It's unclear as of now who will succeed Mr. Iwata. For now the game industry is saddened by the huge loss. You can clearly see all the support under the #RipIwata and #ThanksIwata hashtags on twitter there's a lot of love out there for this man, his influence, and his legacy. Page created in 0.6428 seconds.